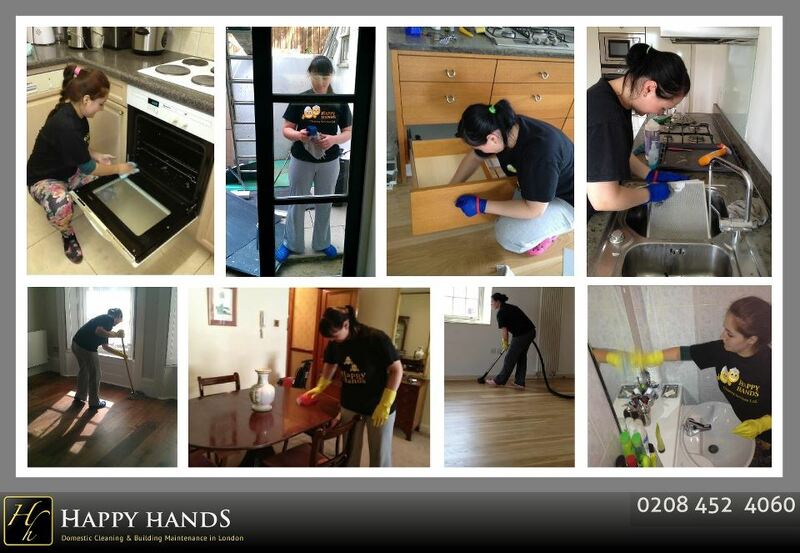 We pride ourselves on the ability to provide the very best Cleaners in the industry. Accordingly, our Cleaners are carefully vetted to ensure the highest standards. As testament to our stringent checks and high standards, we currently provide services to Local Borough Councils, City Banks and other Financial Institutions. To maintain the best service, we constantly monitor our Cleaners’ performance. Feedback from our Clients and our Cleaners helps a great deal but we also carry out spot checks as part of our ‘Quality Assurance’ to ensure that our Clients, but also our Cleaners, are happy. If a Cleaner does not meet the high standard set by us (upon consultation with both parties) we will either discuss our concerns to allow the Cleaner to enhance their performance or alternatively replace the Cleaner without delay. As a precaution, and in the unlikely event of property damage or sustained injury, Happy Hands is insured for Public and Employment Liability (£1million indemnity). All our Cleaners also carry Third Party Damage Insurance. For further peace of mind, all Our Cleaners are required to sign security forms with regard to Client’s Keys. How do we recruit the best Cleaners? It’s not easy…we interview hundreds of potential applicants, with only a very small percentage ultimately achieving registration with the Agency. All our Cleaners are experienced, reliable, trustworthy, presentable, hardworking, honest and happy…because if our Cleaners are not happy, it will show in their work.